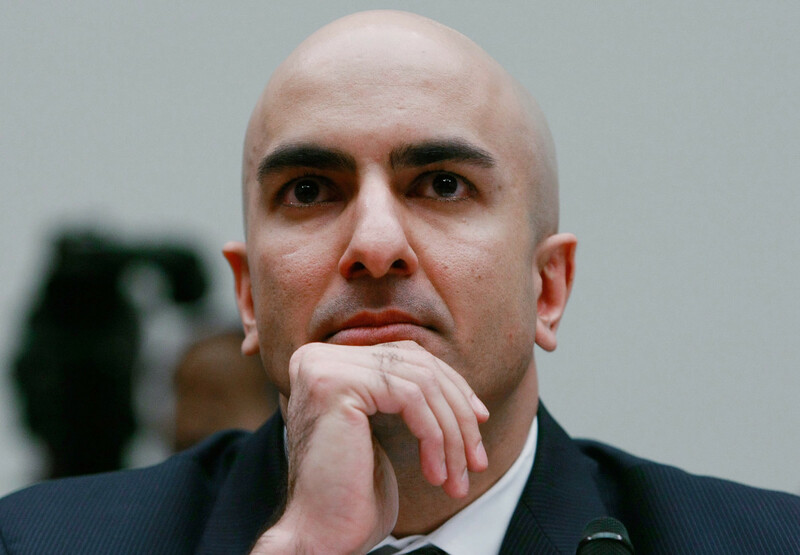 Last year, we and several other influential thinkers were disappointed when President Trump chose not to name Neel Kashkari head of the Federal Reserve. It would have made so much sense, naming an easy-money bomb-thrower with so much in common with the president, but as always in such situations, Trump disappointed, failing to even consider Kashkari and instead naming a gray pair of safe hands who looked and sounded much like the woman he was firing and who he had pilloried during his presidential campaign. 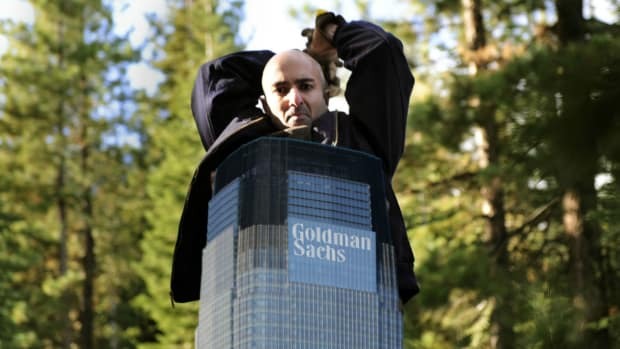 It looked like Kashkari would remain exiled in the frozen Northland for at least four more years. Now, however, inconstant-in-chief is openly musing that nominating Jay Powell may have been the first mistake he’s ever made. And maybe it won’t be four years. 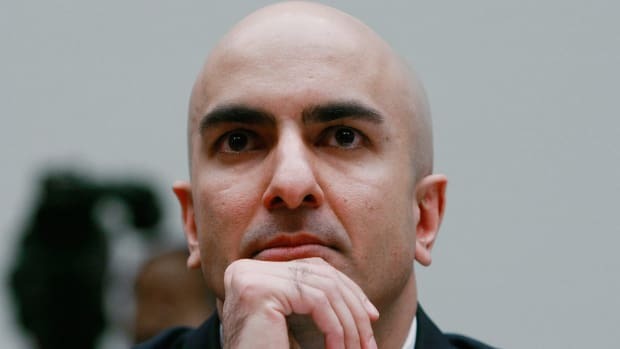 Just in case, Kashkari is walking back his statement that if he’d been in Powell’s shoes he’d have done the same thing and returning to his dissenting-against-interest-rate-hike ways. The FOMC should seize this opportunity for a pause. With the federal-funds rate at 2% to 2.25%, monetary policy is now close to neutral, neither stimulating nor restricting the economy…. Until inflation or inflation expectations get meaningfully higher, the Fed should allow the economy to continue to strengthen, so as to allow as many Americans as possible to participate in the recovery. Luckily for Powell, he doesn’t have to listen to Kashkari or suffer his open campaigning for Powell’s job from across the FOMC table until 2020, by which time he may have been called into the White House library to hear the president’s favorite two words.